Jen Griswold is a mother, a wife, and a friend to many. She is equally a woman who gave up her own very successful career to be with her children, and to accommodate the hectic nature of her husband’s job as a military pilot. Jen met her husband while attending the Air Force Academy. He became a pilot and she went on to become an Aircraft Maintenance Officer, which meant that, like him, she was often deployed. When the couple decided to have children it made sense for Jen to join the reserves and stay at home, at least for a while. After three years, she began to look for part-time work. She was unable to find suitable work for part-time hours and decided to go into business for herself as an interior designer. Her business was a success, but it ended for her when the call of duty sent her family to a new location, and Jen prepared to start all over once again. Fortunately, a friend introduced her to Rodan + Fields. Jen was immediately impressed by the business model, but not so taken with the idea of selling skincare products. It seemed like a big stretch, especially since skincare wasn’t something she would typically think about. 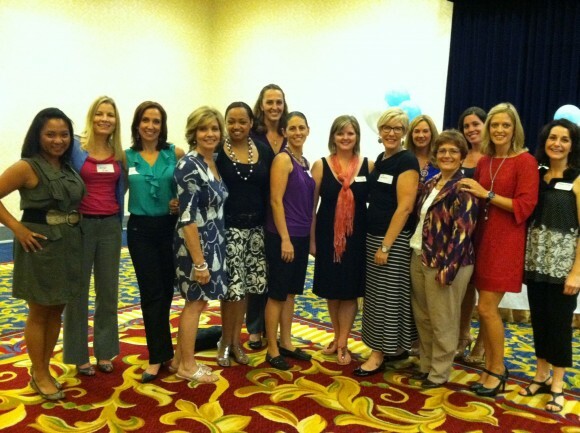 What she really wanted to do with her life was to help other military spouses. She just wasn’t sure how to go about it. Then one day, she had an epiphany. “After a few sleepless nights, it came to me that I could combine my work with Rodan + Fields and my dream of helping military spouses, and that I could help people through this business. I like to call it my Jerry Maguire moment,” she laughs. Jen’s passion to help military spouses achieve success and her desire to educate people about their lives comes from experience. She knows very well how hard it is to move every three years and to struggle to find work. At Rodan + Fields, Jen’s spirit of generosity has been contagious. Her team, which she calls team GIVE (Genuine Inspired Vibrant Entrepreneurs) all give in some way, whether it be money or their time, and it is the overarching drive behind the team’s success. 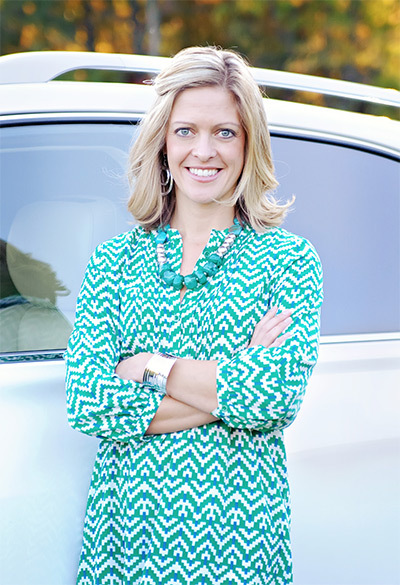 Jen’s main focus is teaching women leadership and entrepreneurial skills. The sense of empowerment that comes with owning your own business is something she feels very strongly about sharing. Confident that there are many women out there who have it in them to do this, she encourages those who feel intimidated by being their own boss. And she freely admits that when she got into this business, she didn’t always know what she was doing herself. “This is going to sound funny,” she confides, “but I’m a terrible salesperson. I don’t like pushing things on people. But I realized that in this business, I’m not just selling things, I’m sharing an opportunity.” And even though Jen didn’t know much about direct sales, she went with what she did know, until piece by piece she built not only her own confidence, but the confidence of those around her. 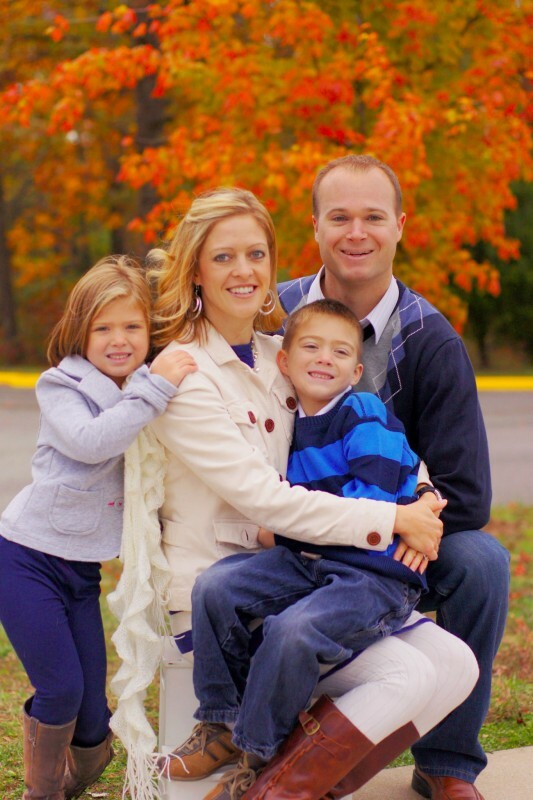 Today, Jen has reinvented life for herself and her family. She embraces the change that has come with working with women, where there is a spirit of collaboration. She loves that the people she works with now are always helping each other, and nurturing each other’s growth. In a society where the business world can be cruel, Jen has created a business based on support and sharing. Further, she has built a group of people who can be proud of their achievements, in whatever measure they choose. When asked how she measures her own success, her answer came easily. Grateful for extraordinary leaders..and the gift of Rodan + Fields! Jen Griswold, you exemplify service and leadership in all that you do! Congratulations! As a consultant myself, I really love what your doing. My father is retired military and I know what all can suffer from. I’d really like to hear more of your story and the ways I can connect to giving as well! I’m always looking to help people and would like a few lessons from you. I think I’m too indecisive and that causes my biz to be stagnant. Thanks for your testimony! Jen, I love the way you build a thriving business with integrity and no fluff- just a straight shootin’ desire to empower others! You rock. It’s been a long time!!! So glad to see you and your family are doing so well! I just wanted to say Hi. You were always someone I looked up to, even in HS playing Basketball. Then, I had dreams of joining the AF academy as well, but things turned out different. Not sure if you know about my TBI 8 years ago, that completely changed my life. I just recently had surgery to remove some of the hardware in my head. Anyway, I just thought it might be nice to re-connect. Congratulations on your success!! !